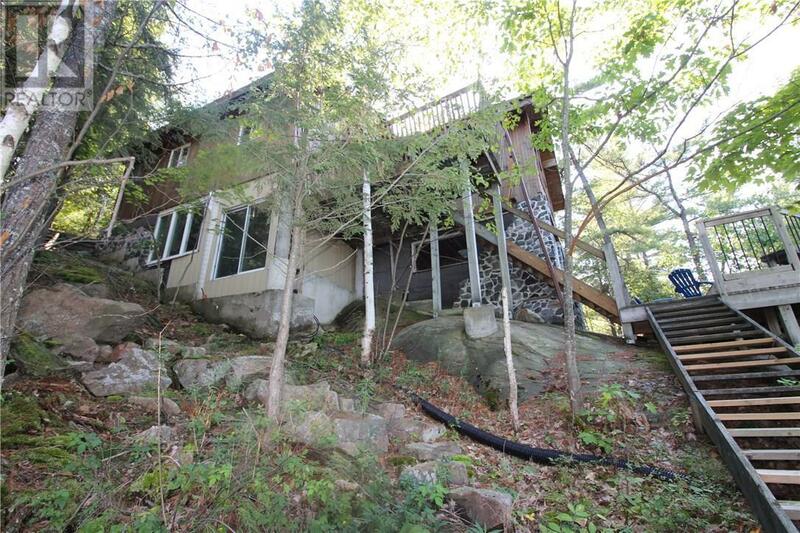 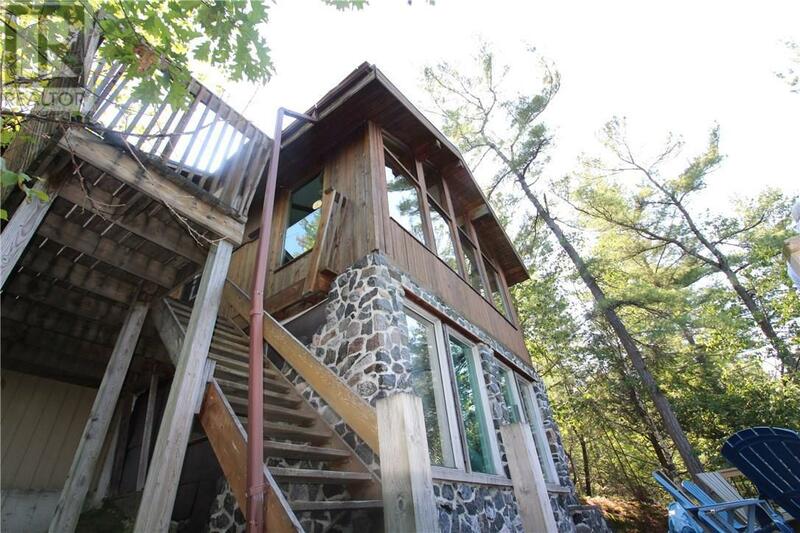 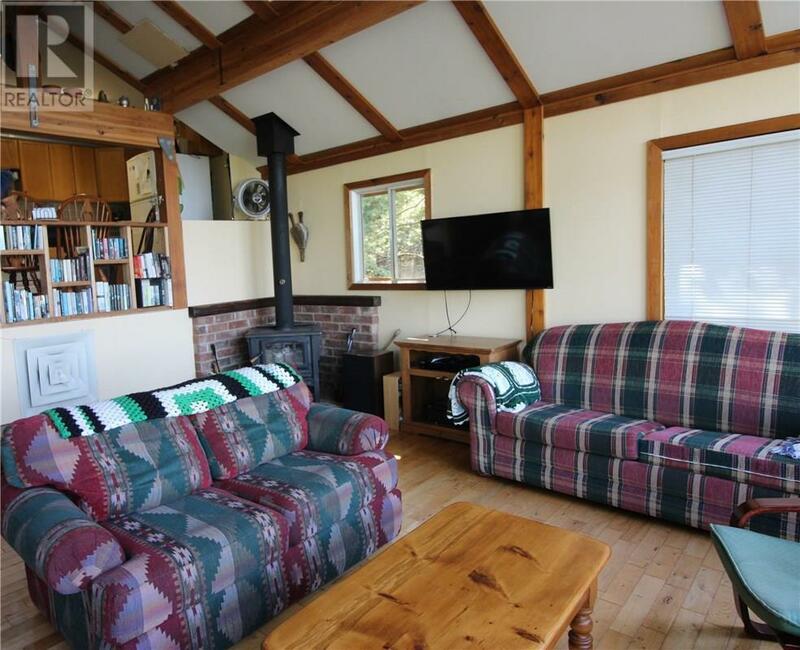 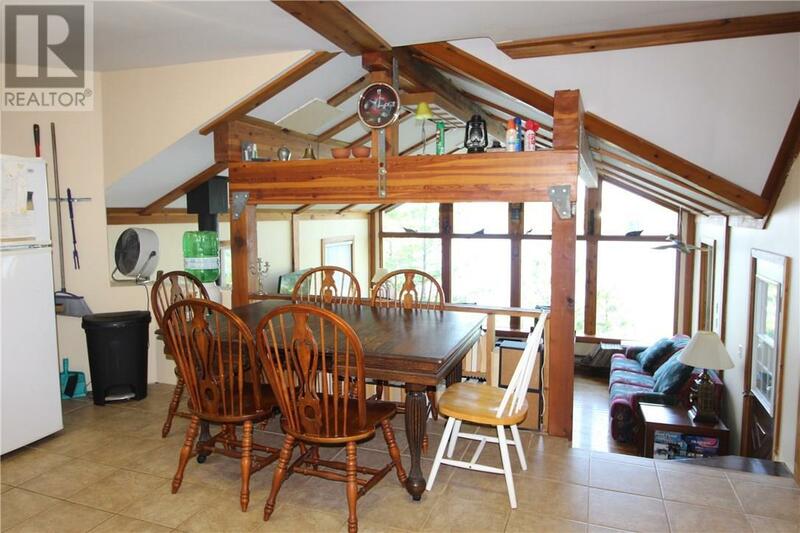 Desirable year-round cottage on 5.04 acre elevated mature lot on Deep Bay of Georgian Bay. 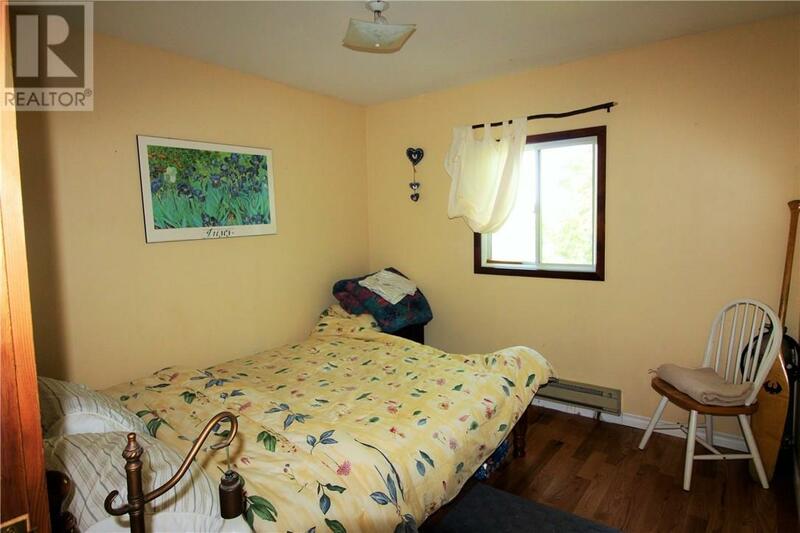 Enjoy the comfort of this 995sq. 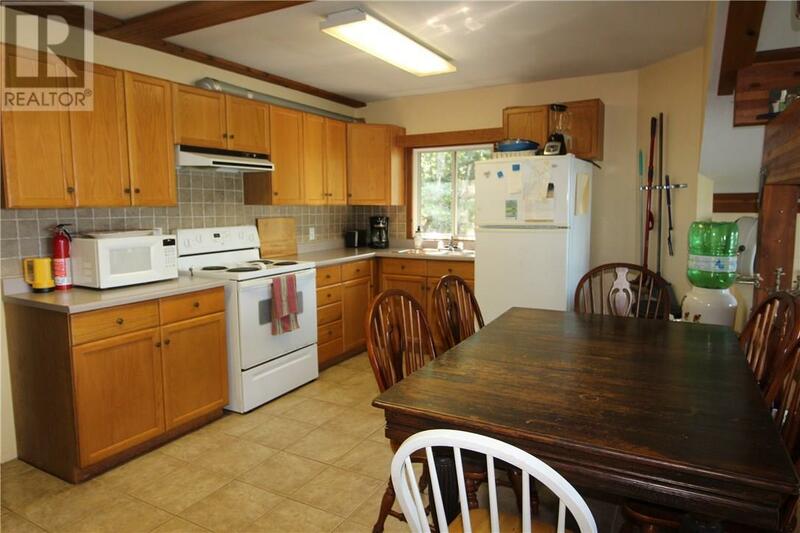 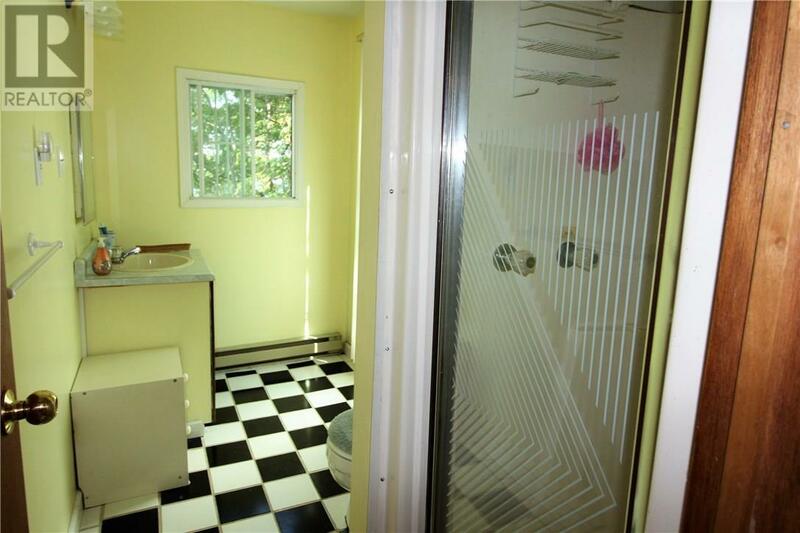 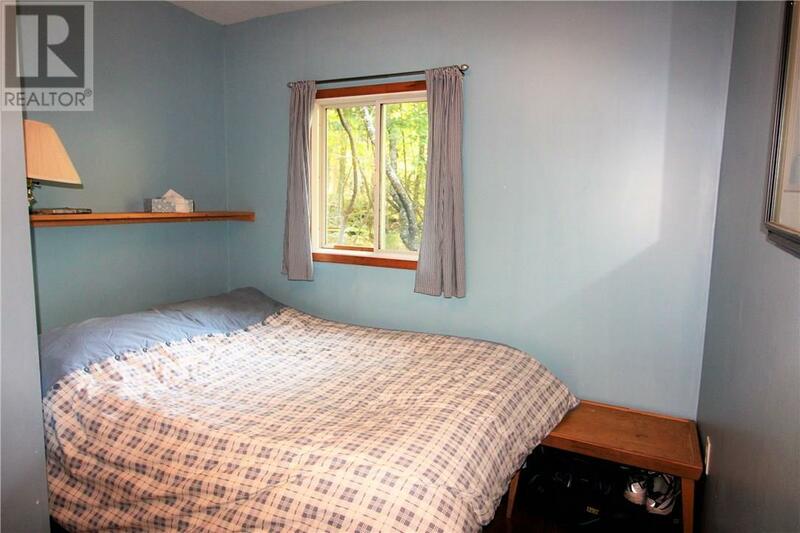 ft cottage with three bedrooms, den, bath and eat-in kitchen. 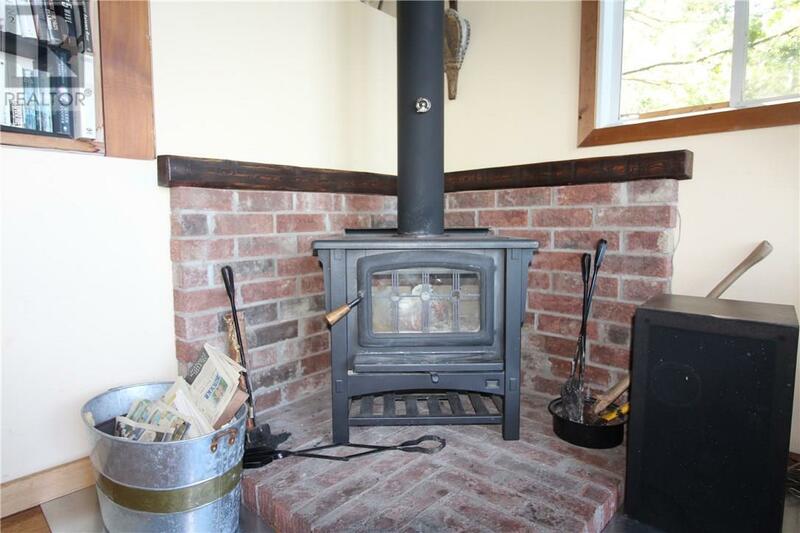 Cozy up to the airtight wood stove and take in the spectacular Bay view through a wall of windows. 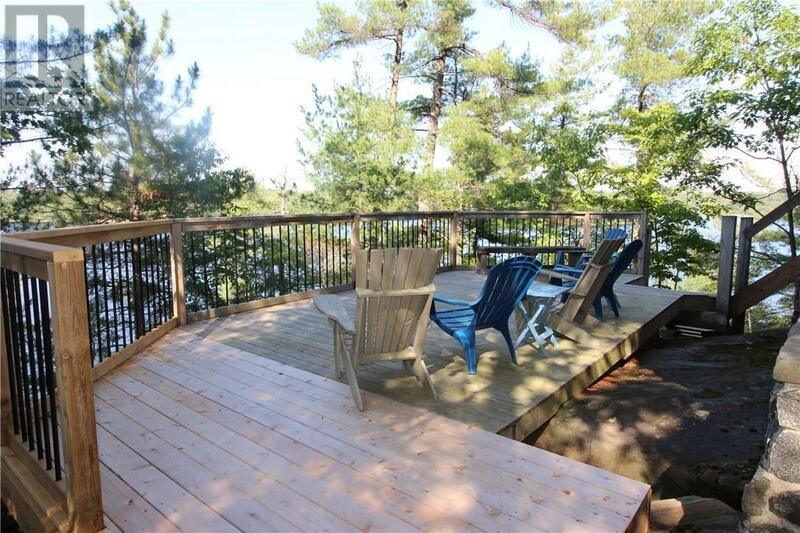 Spend time on the entertaining deck 28 x 12 as you experience nature, towering trees and water views. 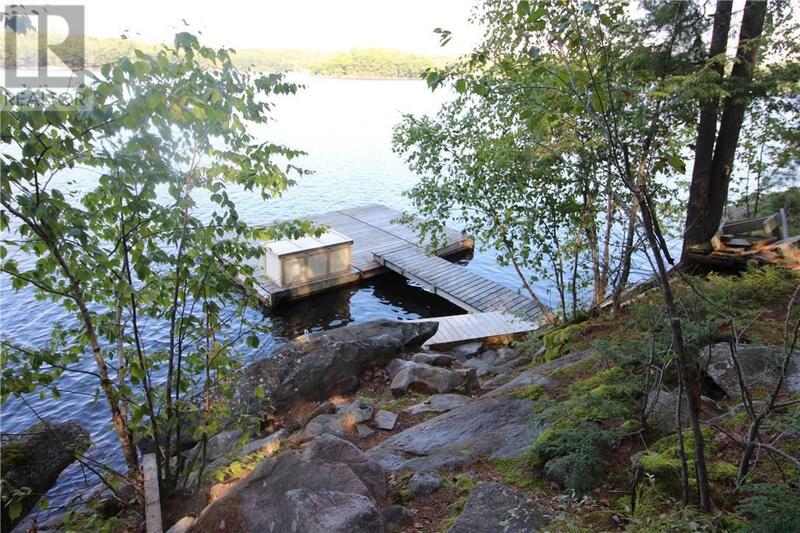 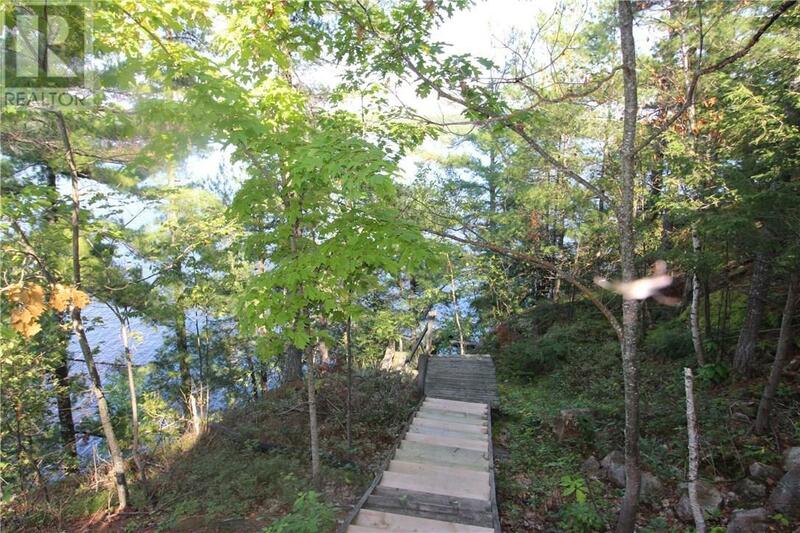 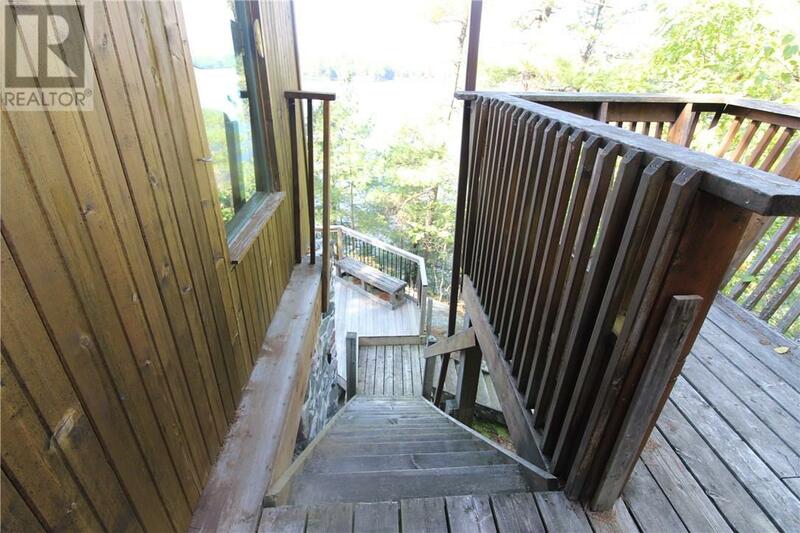 A number of stairs and natural pathway leads to a 24 x 16 dock area and 246 ft of clean rock and deep water. 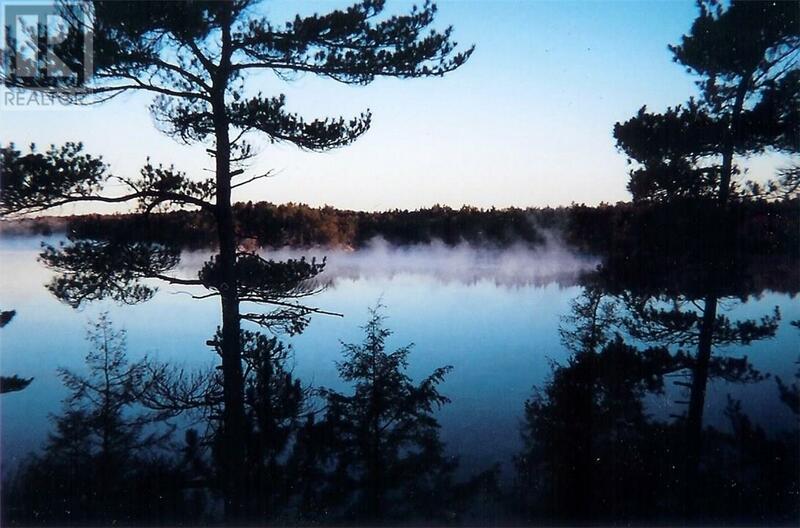 Georgian Bay is a great place to play and explore. 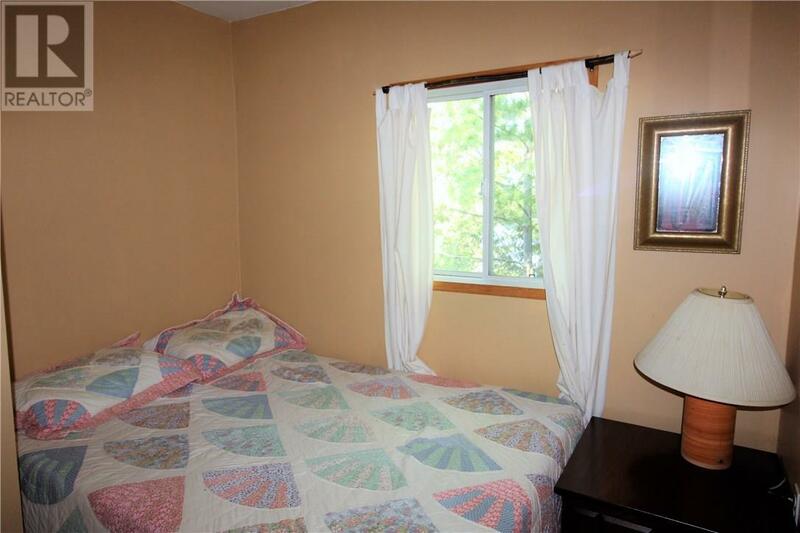 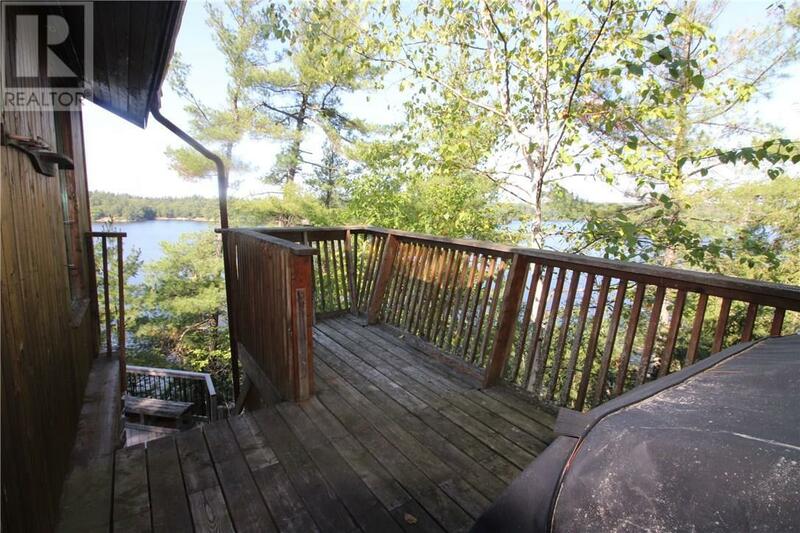 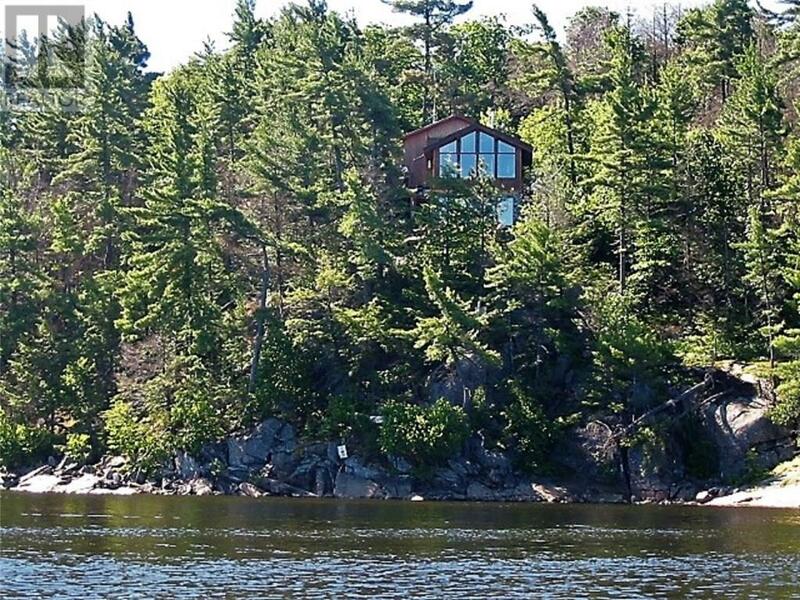 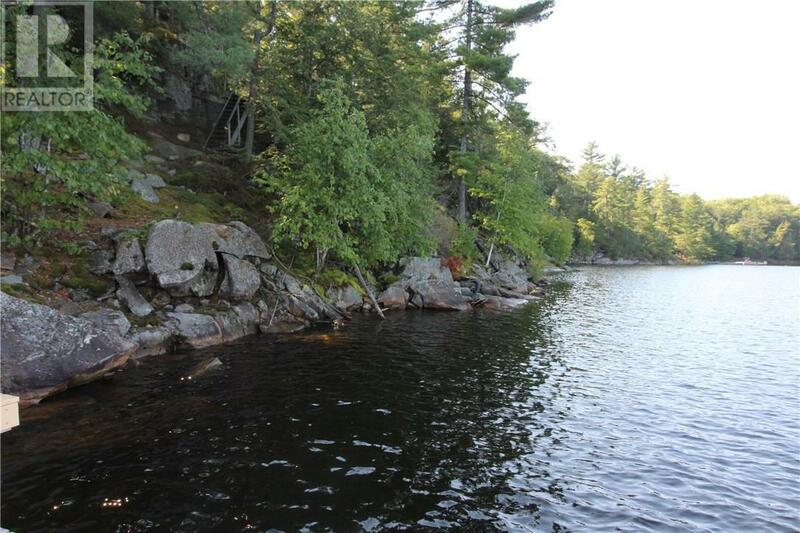 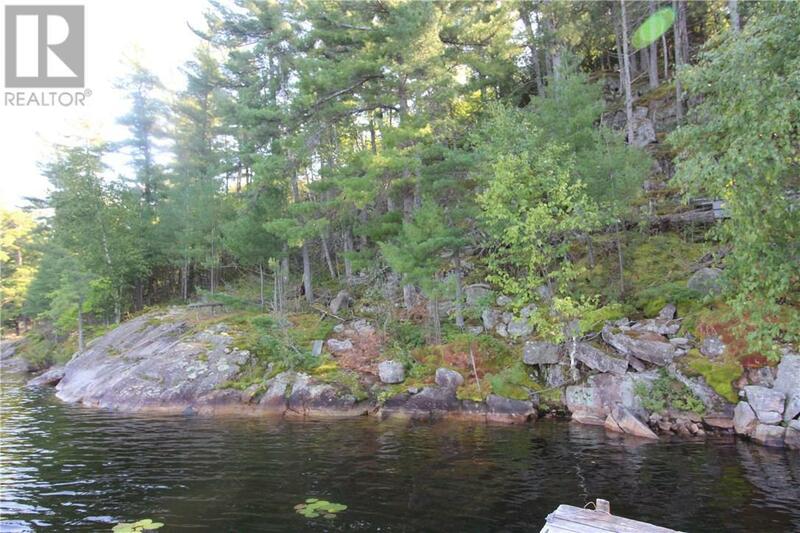 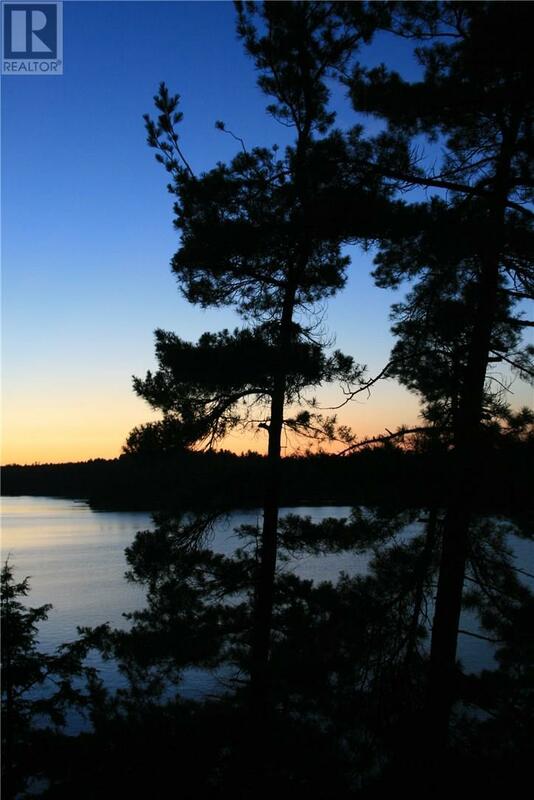 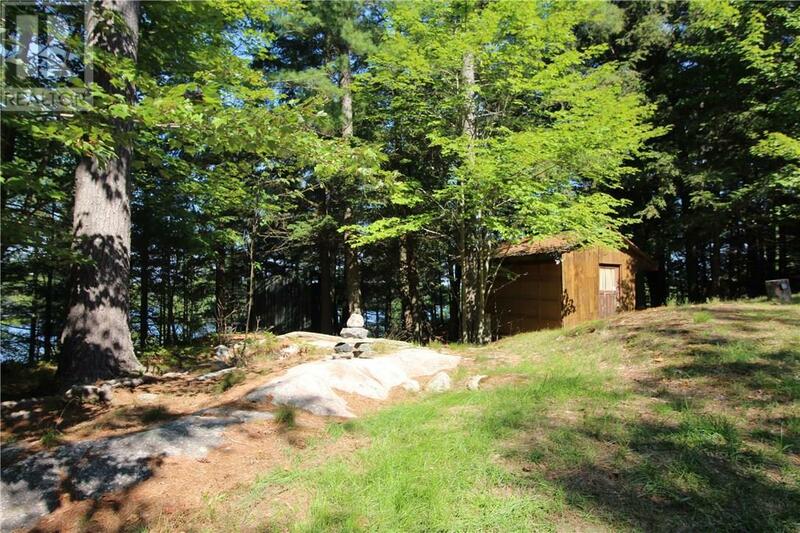 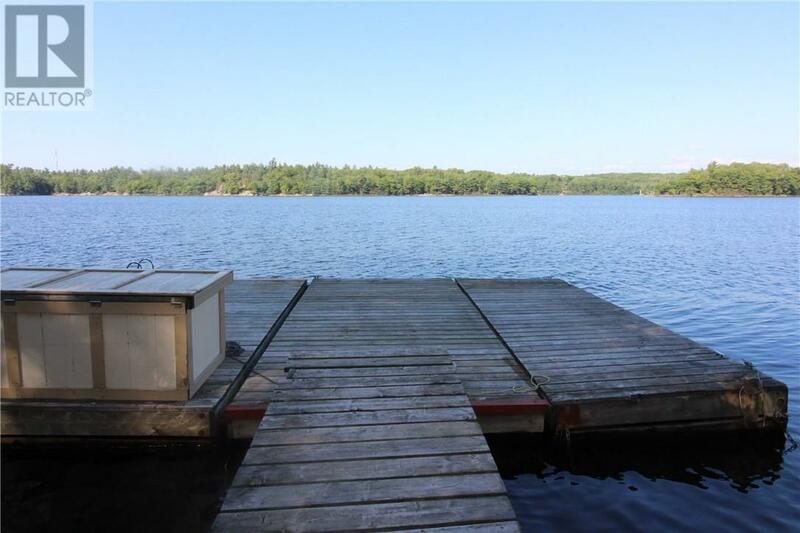 20 min drive to Parry Sound and Amenities. 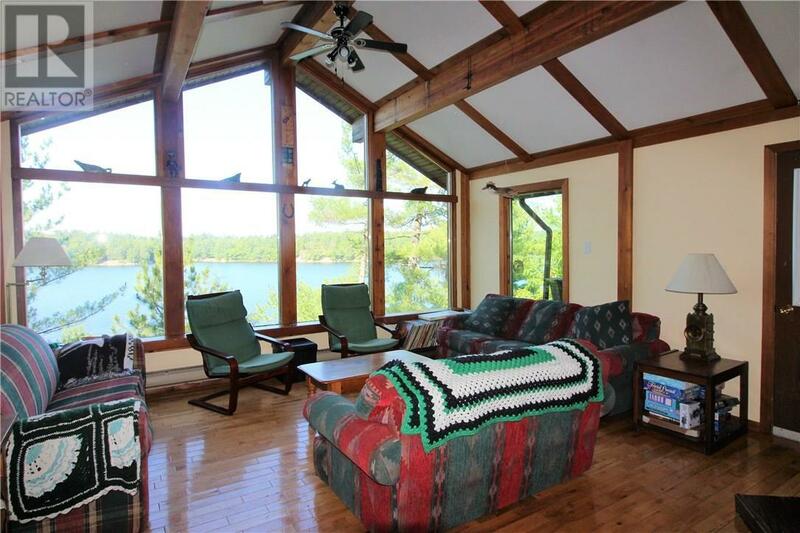 Close to Killbear Prov Park & Carlings new Recreation Center. 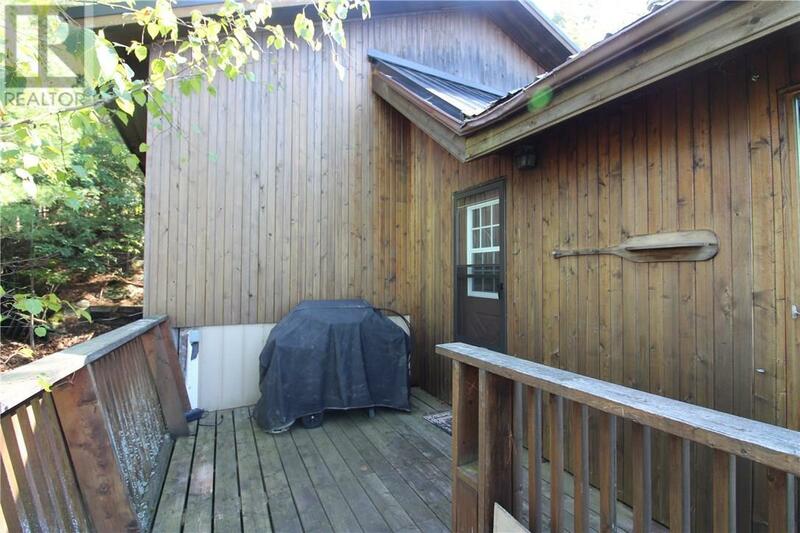 A shared private lane-way with 2 adjacent properties. 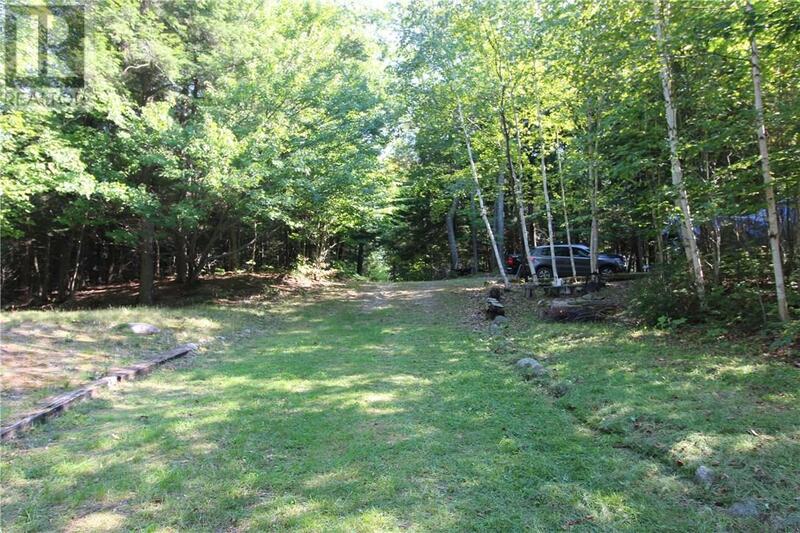 Road Association fees: $350 for summer use or $500 for year round use.